Things were getting a little wacky for ole’ GI Joe by 1975. Hasbro USA had ended his military duties in 1970 and enlisted him in the boy scouts as an Adventurer instead of a soldier. 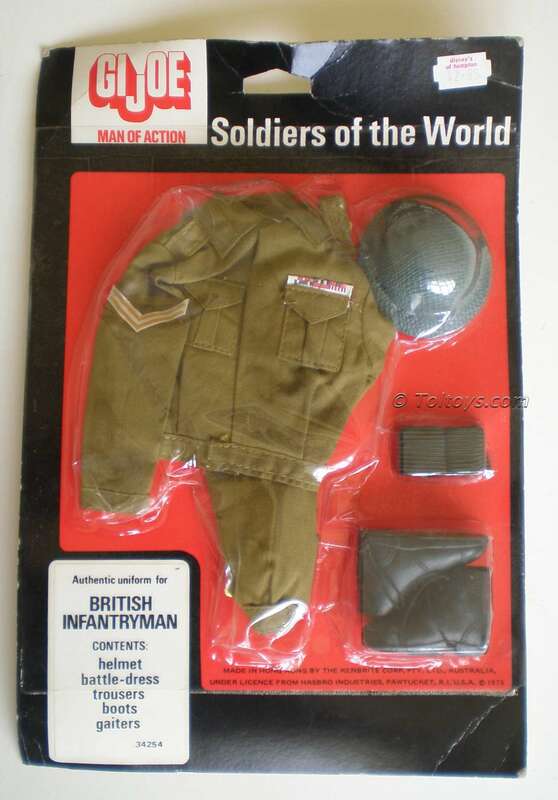 His English cousin, Palitoy’s Action Man, had stayed in (increasingly elaborate) uniform but added adventure sets to the line. 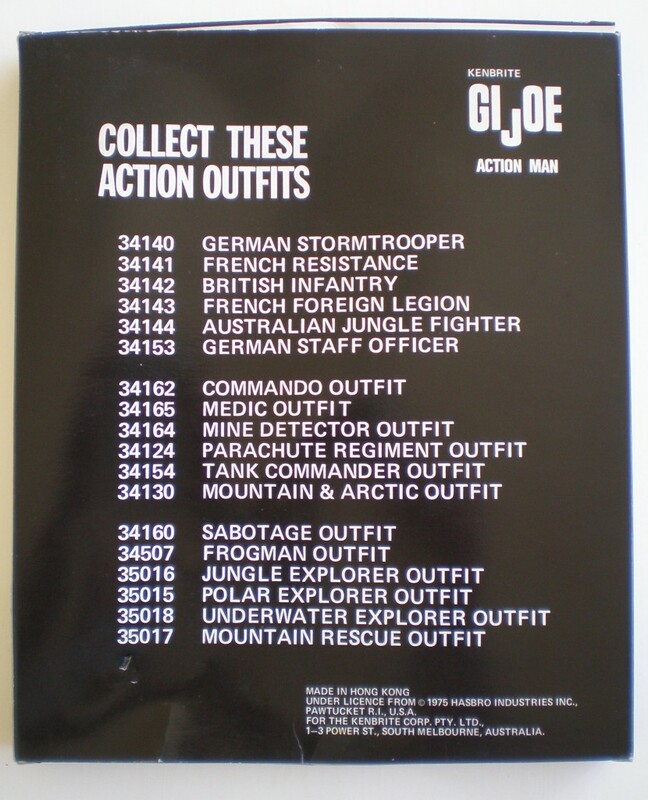 Here in Oz we enjoyed Hasbro’s GI Joe (Albeit with Canadian produced bodies for a time) all the way through his military career and into his adventure days. 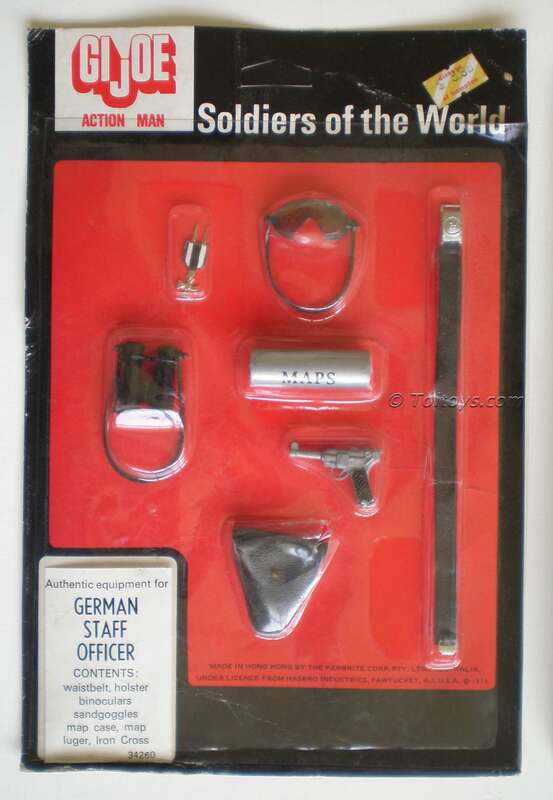 Concurrently Toltoys offered re-badged “Action Man by Palitoy” figures and sets from the early 70’s to 1980-81. 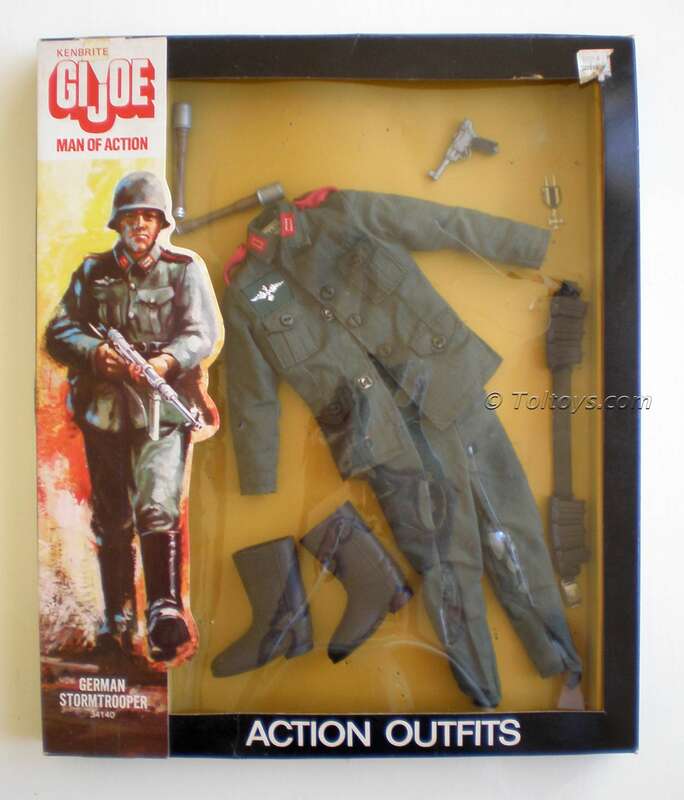 Into this mix came Melbourne firm Kenbrite, who in the middle of the 70’s began reproducing the old GI Joe “Soldiers of the World” military outfits and marketing them under the dual banner of GI Joe and Action Man (And even “Man of Action”). Confused? Me too. I hope to sort out all the timings of these concurrent releases one day, if any of you Aussie Joe / AM collectors have info I’d like to add it here. 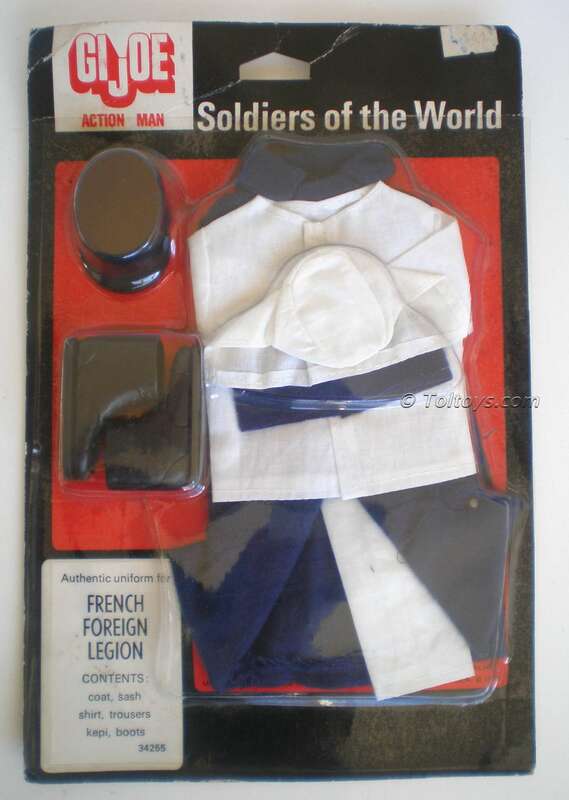 Note the change from “Action Man” to “Man of Action”, or was it vica versa? 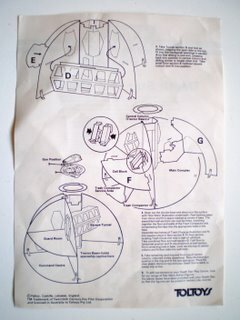 The list of available Kenbrite sets. 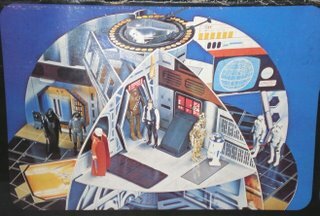 Another intriguing piece of the puzzle, a panel from a Hasbro Adventurer Box (Hunt for the White Tiger?) with Kenbrite copyright info. I know, it contradicts stuff I just wrote 10 minutes ago, clearly more to the story here! If you don’t remember this guy from the 70’s then you’re either not trying or your parents owe you an apology. His heavy-as-hell corn-syrup filled body could stretch several feet before slowly reverting to his original form upon release. 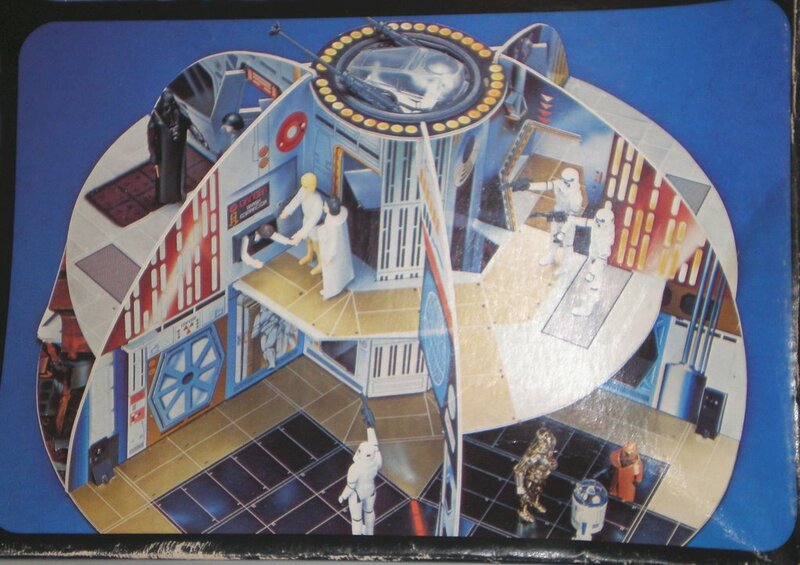 A fun toy and lethal weapon when swung in contained spaces. 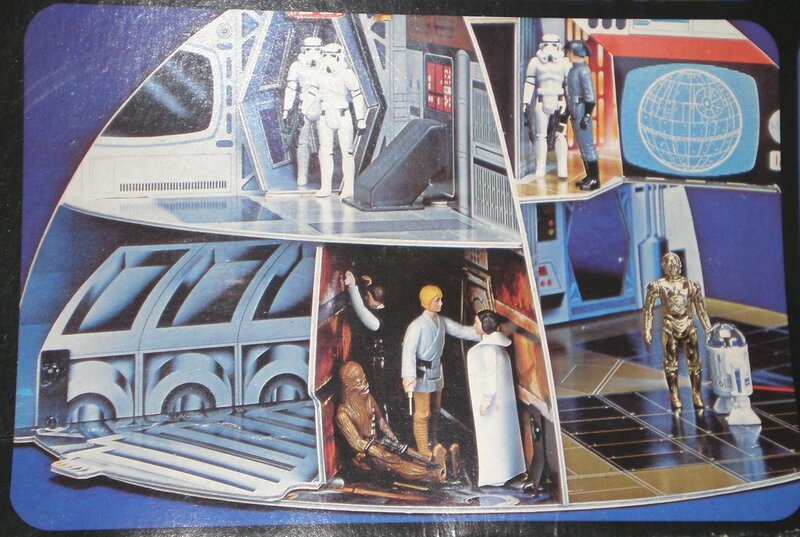 Stretch was a huge hit for Kenner in the USA and Palitoy in the UK, so naturally Aussie kids were looked after by the good folks at Toltoys. 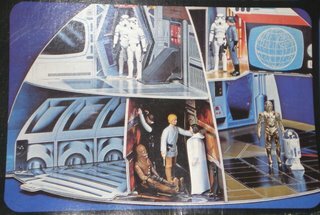 The box design is virtually identical to the US edition, save for the bright blue Toltoys logos on the side, top and bottom panels. 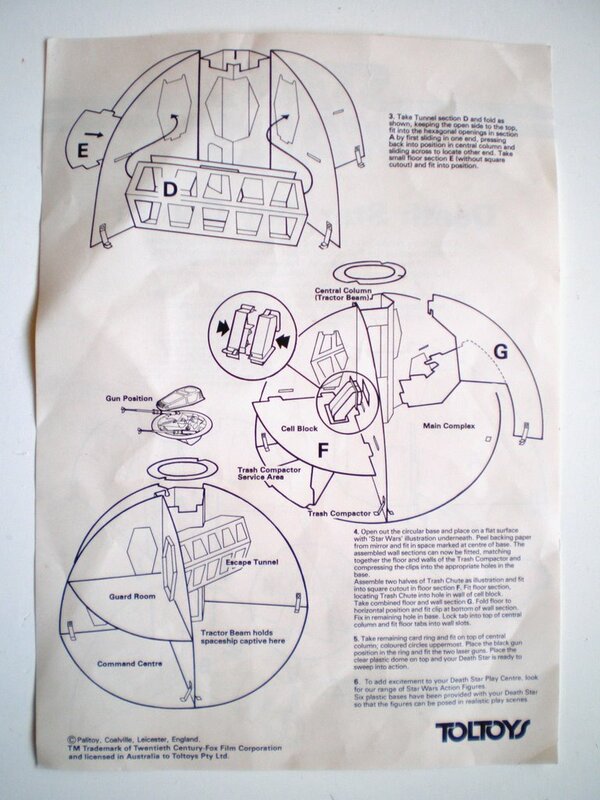 It’s interesting to see from the bottom of this box that the Toltoys Australian Stretch Armstrong body was manufactured in the UK, the head and pants in Hong Kong before insertion into boxes printed in Melbourne. A true citizen of the world. For more Stretch Armstrong info than you ever thought possible check out Stretch Armstrong World, and then the Mego Museum’s Super Elastic Heroes section for more rare stretchy pics and info. Thanks for today’s model must go to the semi-willing Pete E. Marvel, The talented Mr. TV and the CRU Crew. Play-value. 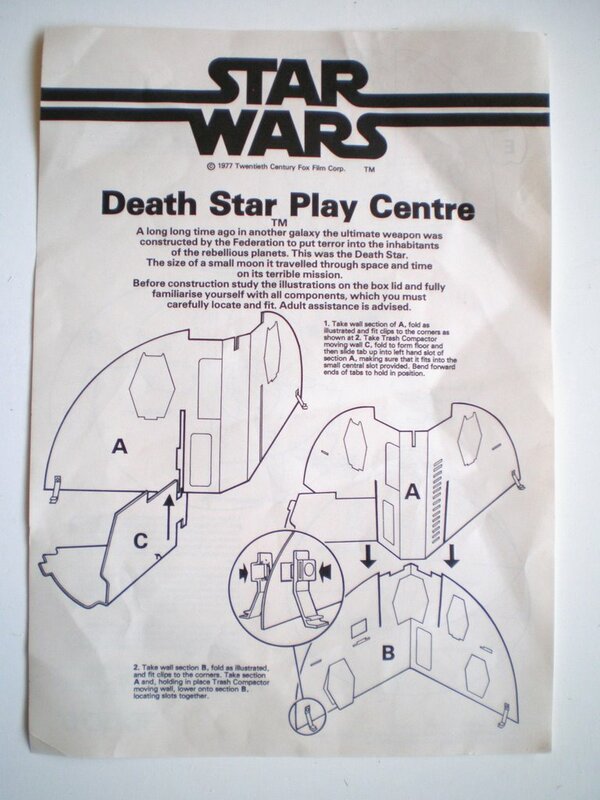 Great toy-makers have always known it’s the secret of a successful toy. In my opinion the best example of play value in the vintage Star Wars line is the Death Star playset created by UK company Palitoy, and adapted around the world by Kenner Canada, Meccano France, Toltoys New Zealand and Toltoys Australia. A brilliant playset of semi-spherical design, this cardboard toy fits together like a three-dimensional jigsaw puzzle, creating a multi-room and multi-level environment. Wonderful graphics and sections such as a gun turret and canopy, a trash compactor (with shute) and bridge saw kids the world over recreate some of the most memorable scenes from the original film. 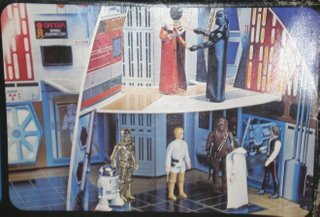 All the playsets have subtle differences; the original Palitoy version is a true cardboard item, whereas the Aussie version is made of a tougher chip-board like material. One thing they all have in common though is the ability to deconstruct and stow away in a box about the size of a regular board game. 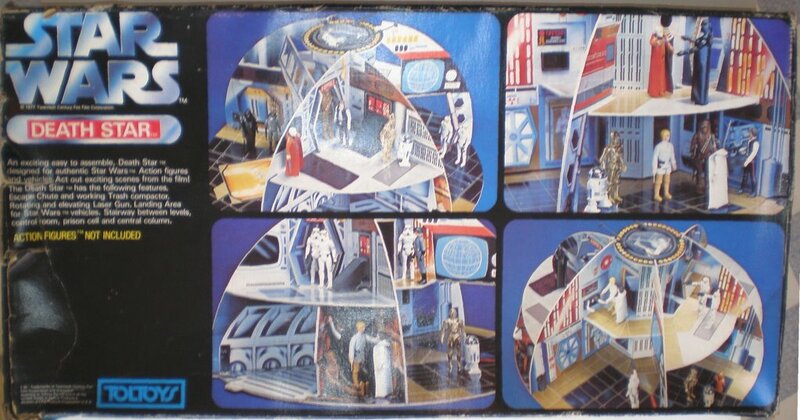 Simple storage means there are probably many sets still out there stored in cupboards and attics worldwide, unlike the Kenner USA Death Star Playset, which is a behemoth to store. One interesting aspect of the Toltoys Australia box is the text on the side that talks of the 19 figures that are currently available. 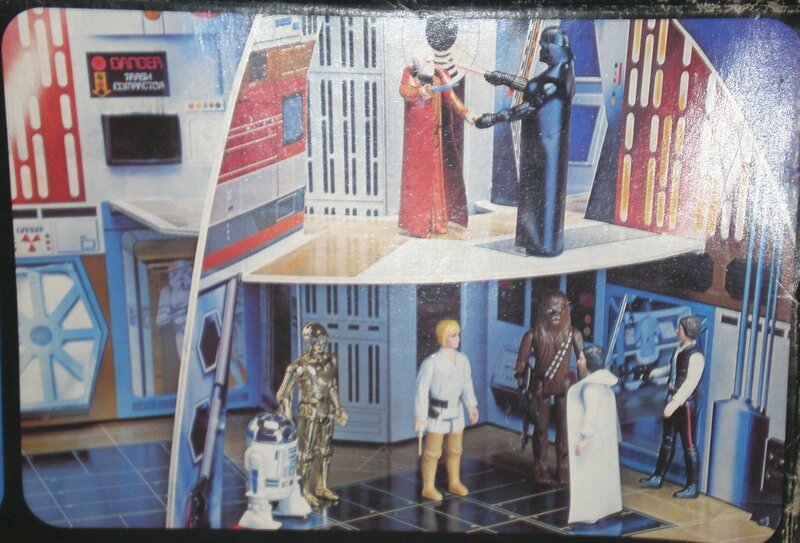 I had thought that the “second eight” figures were released as one, with Fett bringing up the total to 21, so I would be interested in people’s thoughts on this. 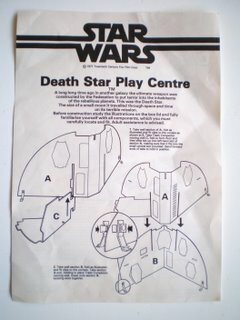 Finally here are the instructions for this toy, note the nod to the original Palitoy release.